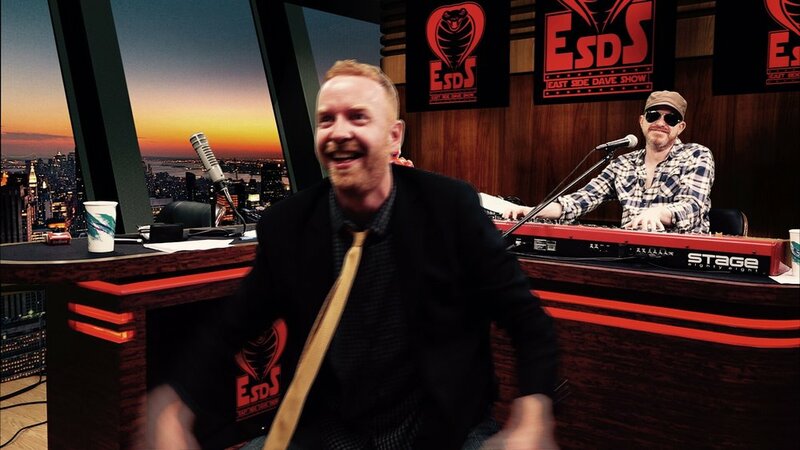 A New, No-Holds-Barred EAST SIDE DAVE SHOW Is Now Available On Compound Media! Oh, YES, dogsie! 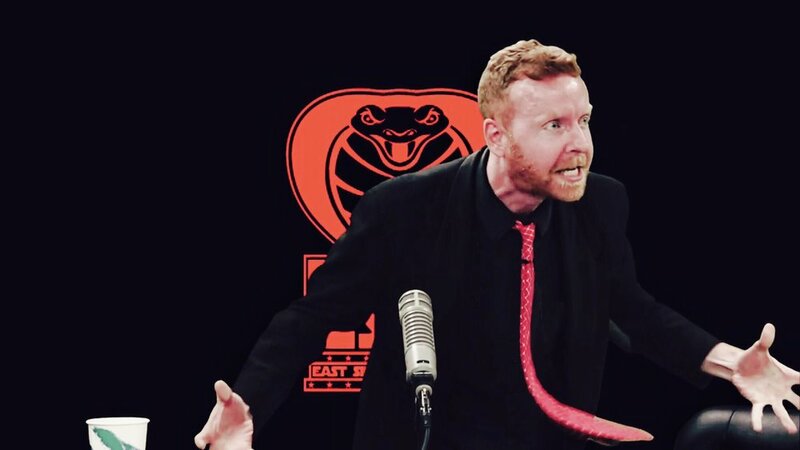 It's an action-packed, insane East Side Dave Show episode that you don't wanna miss! 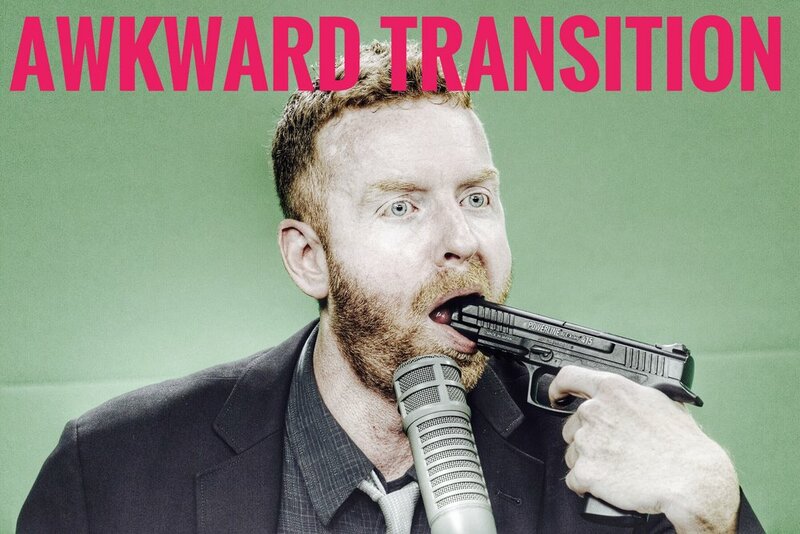 And it's now available on CompoundMedia.com! Special guests! Wrestling promos! 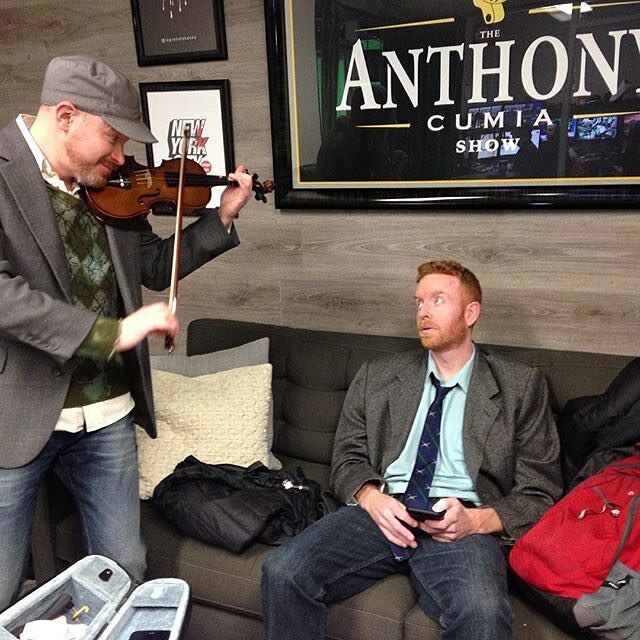 Musical magic! And MORE!! 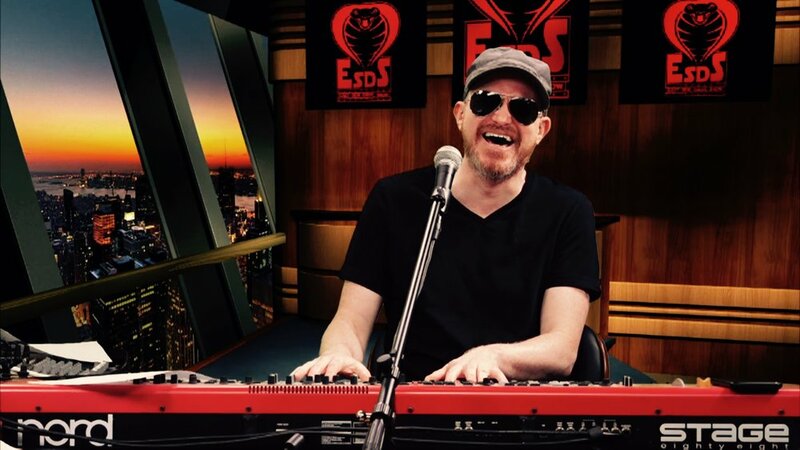 Experience the notorious #ESDS right NOW!! HISS! !